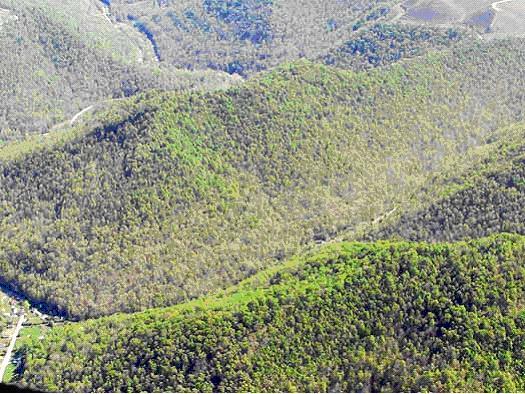 Last month, I told you about a controversial court decision that overrode the EPA's veto of the Spruce Mine in West Virginia -- one of the largest mountaintop removal mines ever proposed. I'm happy to report that the EPA isn't backing down. Thanks to messages like yours, they know Americans won't stand for any of Big Coal's efforts to put communities and their water at risk. The EPA is appealing the court's decision to allow the construction of the Spruce Mine. Thank them for standing up for our communities today! The EPA is fighting back despite Big Coal's relentless attacks because having access to clean water and living in a safe environment is a right that all Americans should have. We need to make sure the EPA knows we've got their back. Help us send 10,000 thank you messages to the EPA today! Thanks for all you do for the environment!